read. watch. listen. 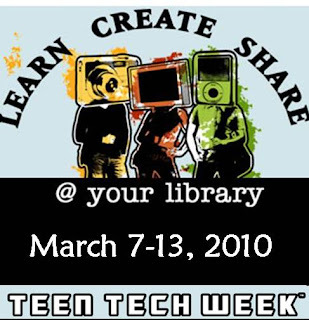 : Teen Tech Week Starts today! Teen Tech Week Starts today! Don't forget our about our contest! Good luck!